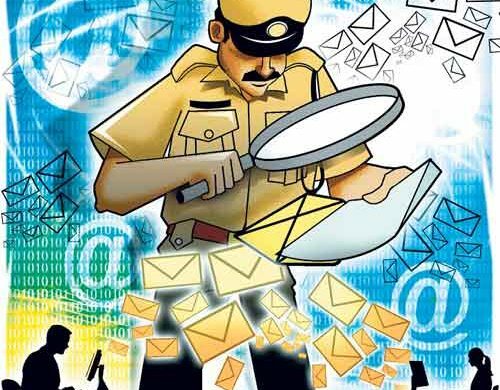 The presence of just one police inspector at the Goa police’s cyber crime cell has put brakes on its functioning and investigations. Out of the 1,500-odd complaints received annually, very few are actually registered. In fact, for the first six months of 2018, the cell has registered just 50 cases. Even this dismal figure is an improvement over last year, when the cell registered just 20 cases. Most cases are either under investigation or pending trial, and in some, police have filed closure reports. The Goa government set up the state’s cyber crime cell in December 2013. It is empowered to probe financial crimes involvingcredit card frauds, money laundering, cyber-photography, software piracy, copyright infringement and cyber terrorism, among others.